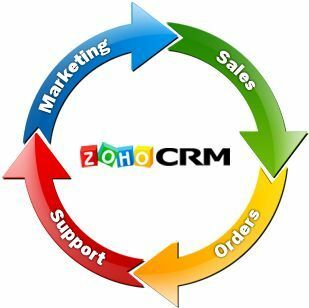 Zoho CRM (Customer Relationship Management) is one of the best kept secrets for small businesses. I talk to many businesses that have heard of CRM solutions like Sugar CRM or Salesforce but Zoho is growing quickly with quality products priced well below the market (or many times free). Zoho’s name originates off of a play off the term SOHO (Small Office Home Office) and that is the market they serve best. The challenge with clients has been how to manage leads at a company that has 50 or less employees. There are many solutions available but most of them are cost prohibitive or offer services that are far too complicated for the average small business. What Zoho CRM offers is a clean layout with an easy to use interface. It’s intuitive and it’s not overly complicated. That doesn’t mean, however, that it’s not powerful and feature rich. 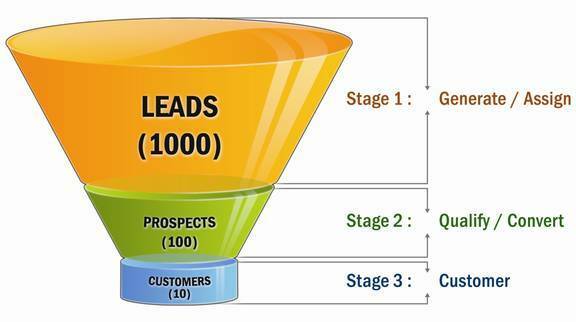 The basic layout of Zoho CRM is that you have leads that come in, those leads get converted to potentials when they’re qualified, and those potentials get converted to customers. Once they’re a customer, you can have a company account for the company and contacts listed for each account. The account/contacts relationship is great for existing clients and contacts. If that sounds a little complicated for you, let’s step back. The main value added piece in Zoho CRM for your business is the lead management. 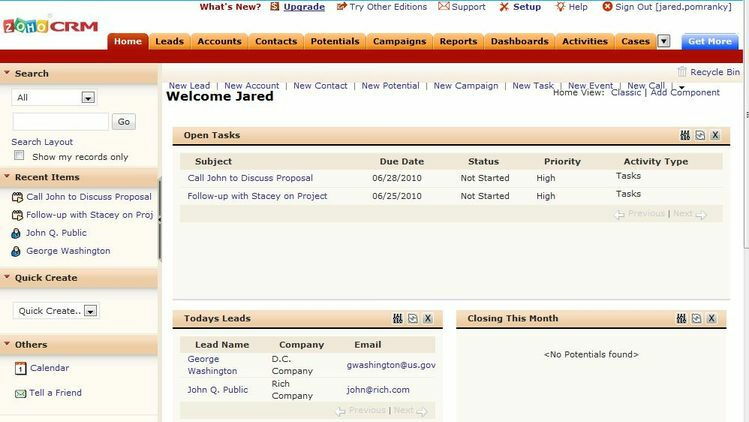 You get a lead in and you manage tasks, notes, and contact information for that lead. If you do nothing else, this will greatly enhance your lead and sales process. Pretty compelling reasons to try it out. It’s free for up to 3 users and only $12/user after that! Very reasonable.